Head to Socrates Sculpture Park this weekend for the fourth annual Queens Food Day. Here are the location in Astoria and LIC during 2016 Open House NY. 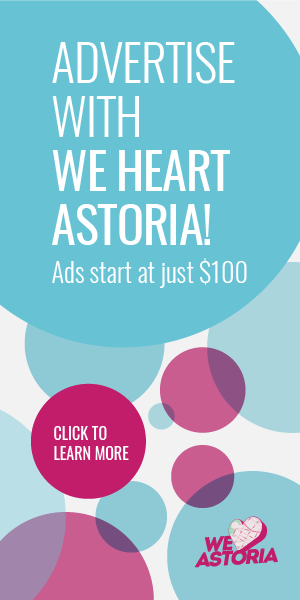 Celebrate Three Astoria Anniversaries This Week!